Run leaders are supported in many ways. 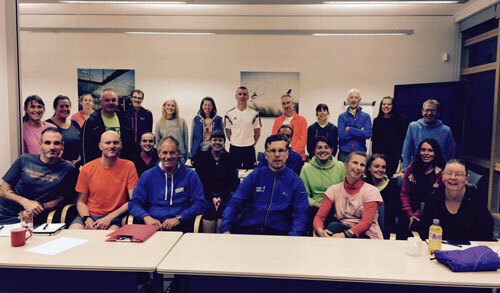 In addition to Run England resources to help them advertise and administer their groups, the Network arranges regular get togethers hosted by Running Activator Kim Angell. These Run Leader Fora provide an opportunity for leaders to meet each other, to network and to share ideas (not forgetting the opportunity to eat Kim’s delicious cakes). At each forum there is a presentation on an aspect of running e.g. nutrition or energy systems and a practical demonstration of drills, stretches or exercises that leaders can take away and try with their groups. Presenters include Network Coordinator John Skevington and England international runner Gemma Hillier-Moses. 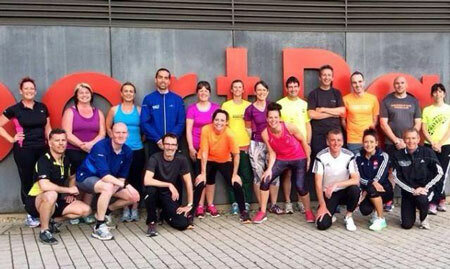 The Network is committed to supporting the development of run leaders whether they have ambitions to become coaches or just want to be better leaders. 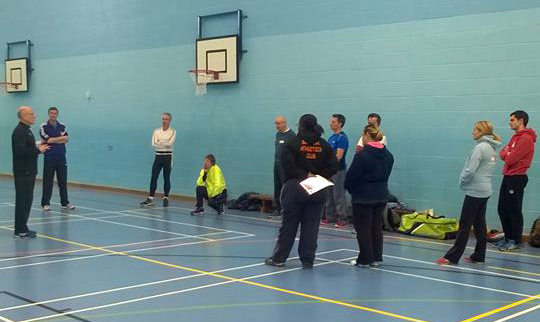 England Athletics have recently introduced Movement Skills Workshops, aimed at Run Leaders and newly-qualified coaches, as part of their Local Coach Development Programme. For more details contact the Club and Coach Support Officer for Leicestershire, Helen Pearce.